At a time when we are all conscious about shedding the Xmas calories. 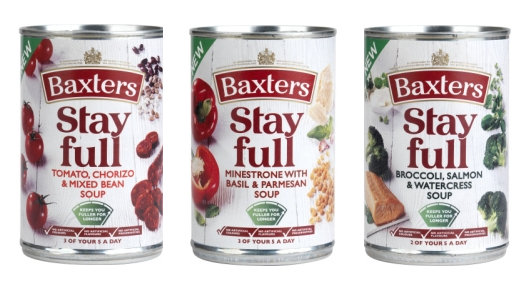 Baxters have unveiled a two week ‘stay fuller for longer’ eating plan that promises to do exactly that to help eliminate the urge for unhealthy snacking between meals. The range has been created by their in-house nutritionist and revolves around the Stay full soup range which forms either the lunch time or evening meal with recommendations for healthy options for breakfast and main meals. Sound familiar? 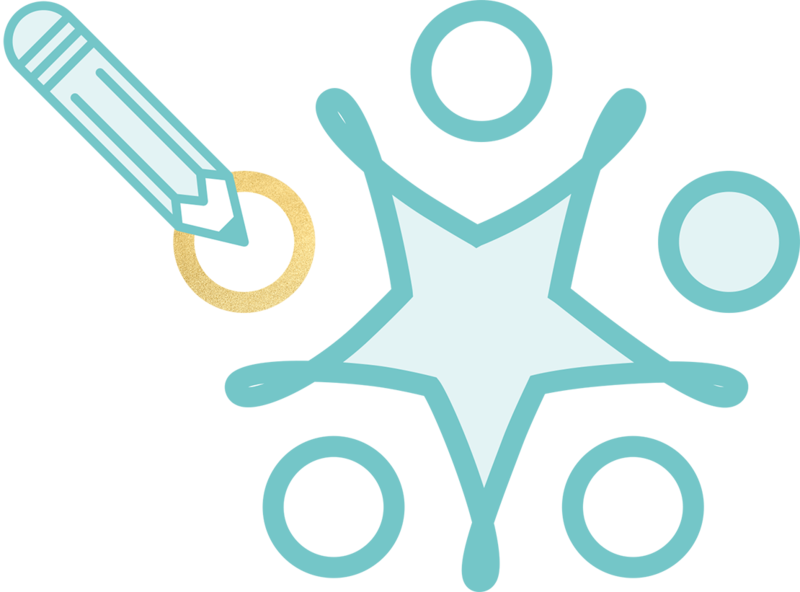 The biggest challenge will be for the brand to get consumers to engage with an ambient category and the believability associated to the promise of delivering a minimum two of your five a day!